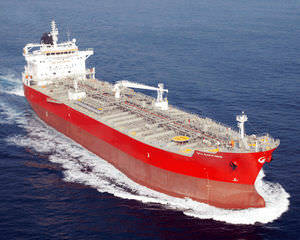 We can secure one 13Kdwt STST chemical tanker IMOII for sale. The vessel will be delivered in end of 2017 or early of 2018. However, owners can arrange inspectable in advance if any firm buyers.